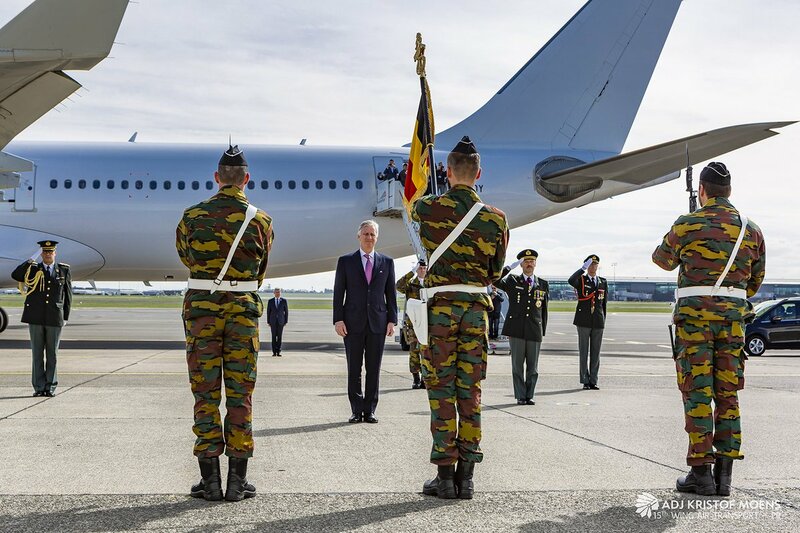 Why a white plane from Hy-Fly and not an Air Belgium with the national colours ? Last edited by Airbus330lover on 24 Mar 2019, 21:00, edited 1 time in total. 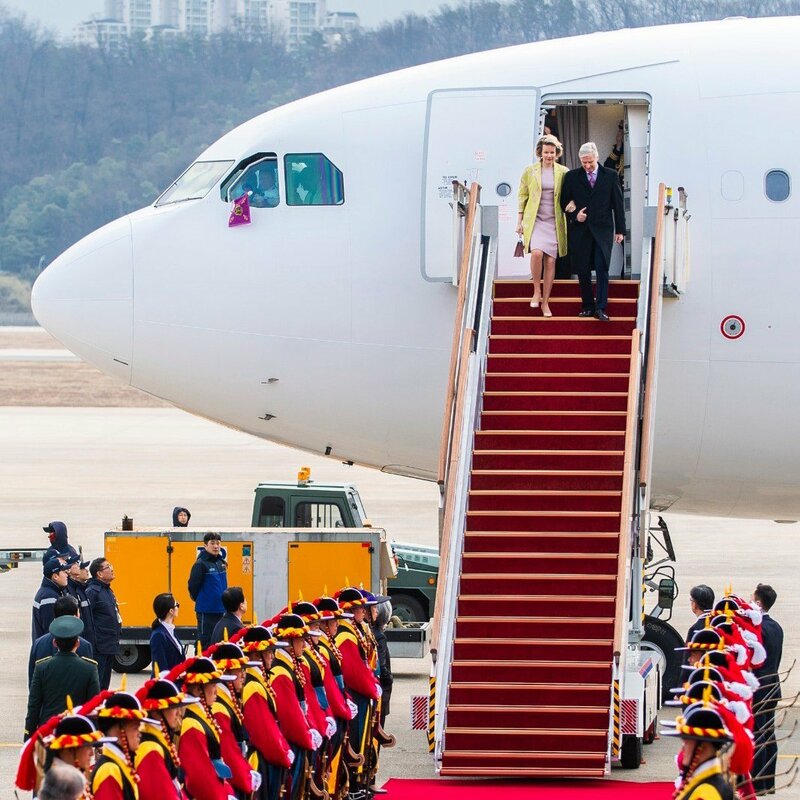 Back in 2017, during a mission of princess Astrid to South-Korea, Toerisme Vlaanderen already anounced the start of negociations between BRU and Asiana about a potential direct route. It's true that using the A340 with the Belgian flag colours would be a nice sight. 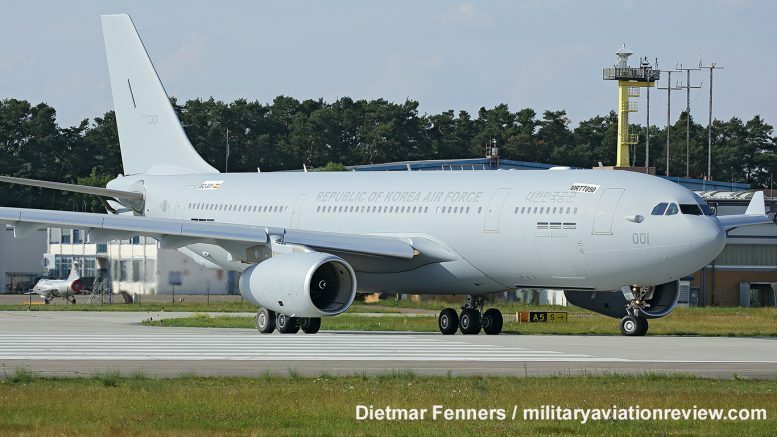 Is the Hi-Fly A330 with the Belgian Defence livery not in service anymore? Or was that aircraft repainted since then? 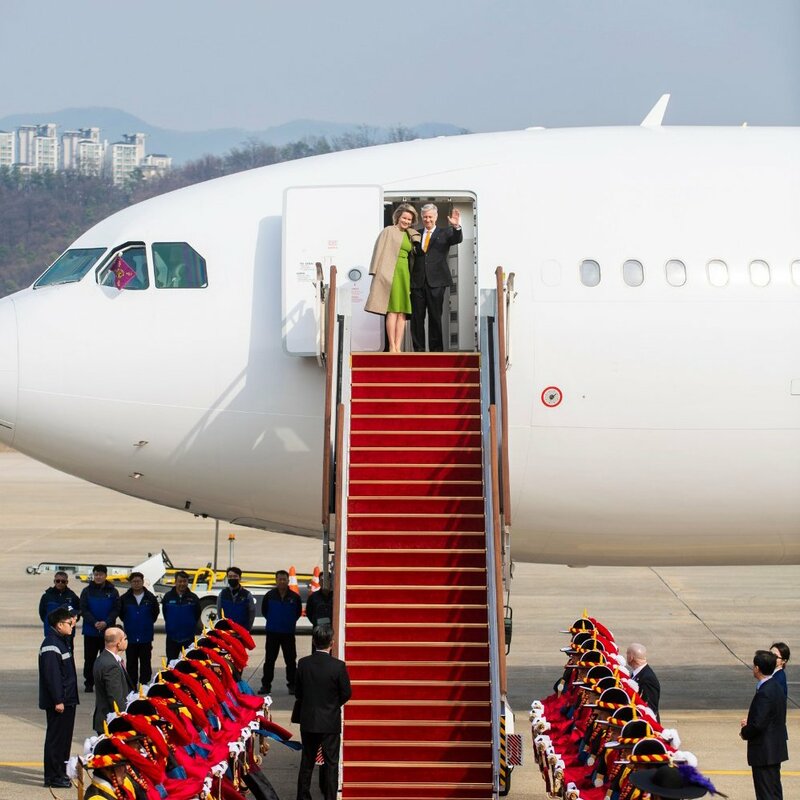 "Looking into the not too distant future, our Air Force will comprise 2W and 10W flying the state-of-the-art F-35 Lightning II, 15W flying the impressive A-400M Atlas and hopefully the Long Range Jet and 1W flying the high-tech NH-90 Cayman helicopters." "Looking into the not too distant future, our Air Force will comprise 2W and 10W flying the state-of-the-art F-35 Lightning II...."
The "State-of-the-art" F-35 is unfit for the missions for which it was acquired, according to a report released in Washington two days ago! But this is off-topic, isn't it?